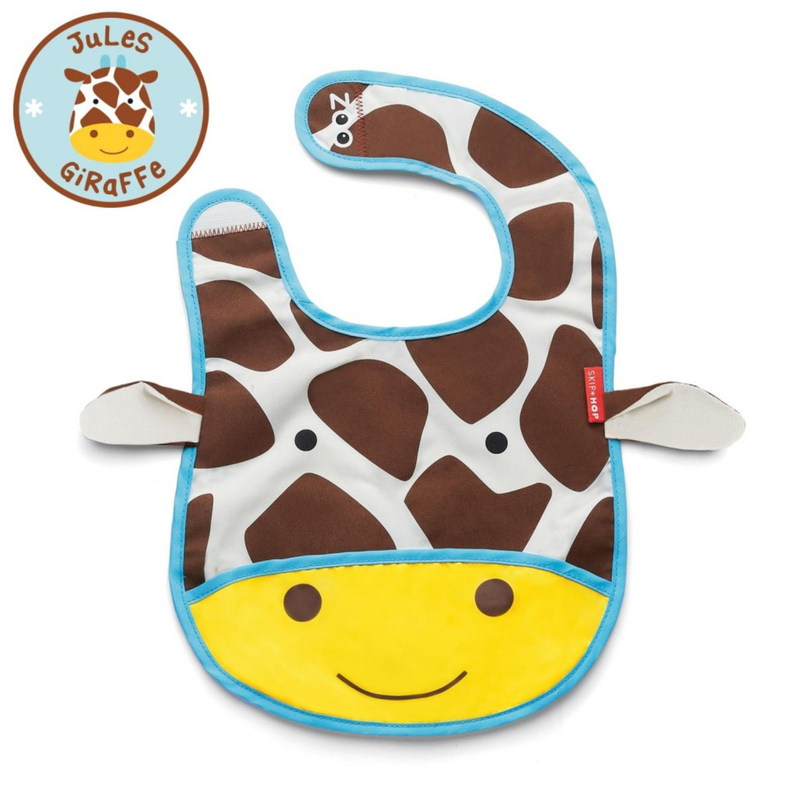 Designed with all your favourite whimsical characters from Skip Hop’s Signature Zoo collection, the Tuck-Away Bib is the perfect solution to keeping your child’s clothes clean at messy mealtimes. Lightweight, durable and water-resistant, the bibs come with a clever ‘catch all’ food pocket which helps prevent food (which misses the mouth) ending up all over the floor. With an ingenious tuck-away pouch, the bibs fold down to a small manageable size which is perfect for taking with you wherever you may go or for storing them when they are dirty.